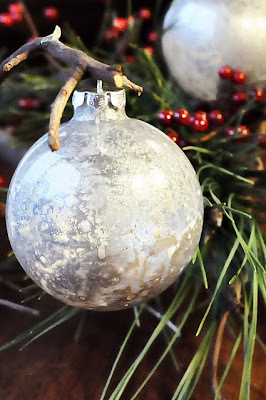 I love the look of Mercury Glass, and now I know how to make a Mercury Glass Ornament! You can make your own Messenger Bag! 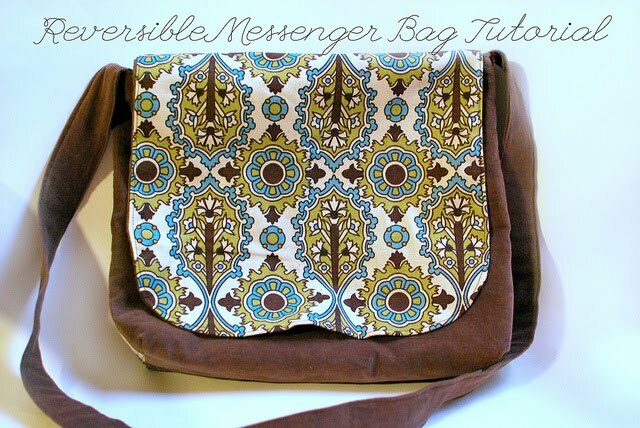 You can make your own Messenger Bag! 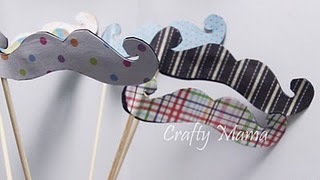 Remember that time you were sitting around after a few glasses of wine and said "I wish I had a mustache on a stick right now..." You're welcome. 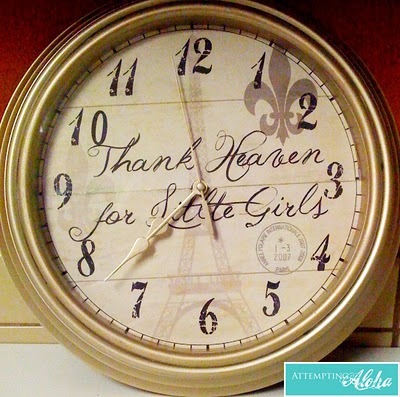 Did you know you can buy a $5 clock and Make Your Own Clock Face for it?!? Huh? Did you? Don't throw that Dryer Lint away! Don't throw your old Christmas Cards away! Don't throw your Old Picture Frames away! Through Inlinkz I can keep track of how many clicks each link receives, want to know the top 3 clicked links from this Tutorial Tuesday? Want to make the top three next week? 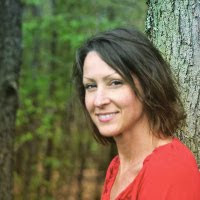 My #1 tip: Take a great photo! Photos that are too dark never get anyone's attention. Just edit your photos to brighten them up. 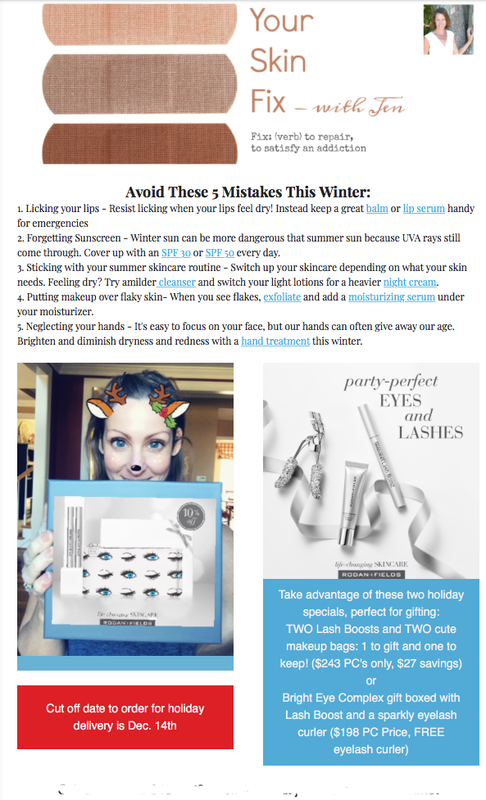 Tip #2: Come up with a catchy title to spark interest! Good luck! Thanks for featuring the mercury glass! I love your parties and I always look forward to all the projects. Thank you for hosting!